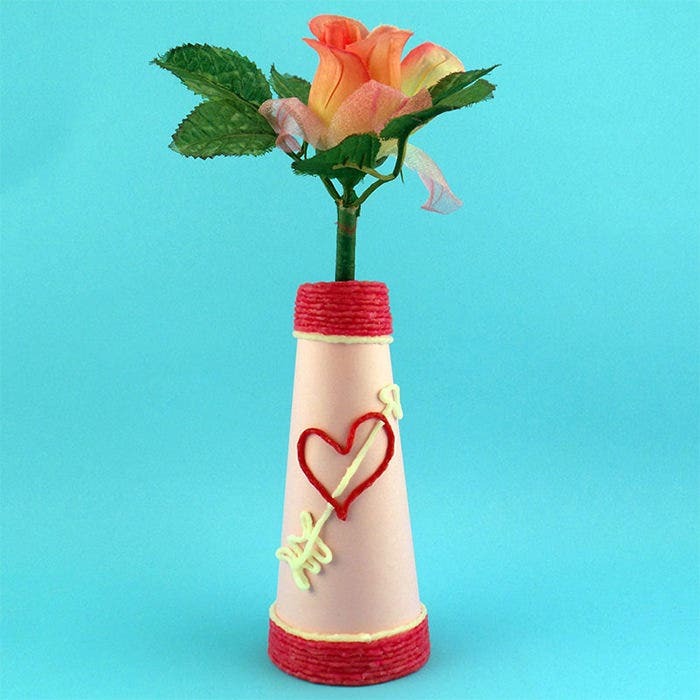 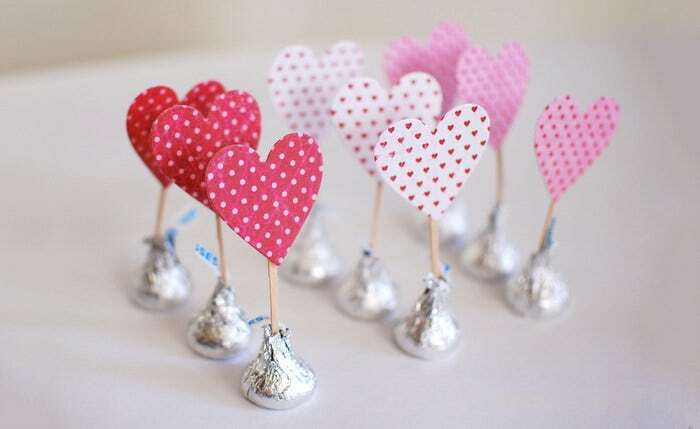 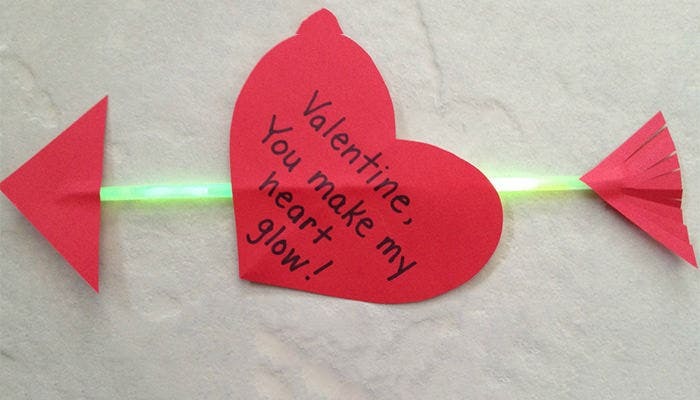 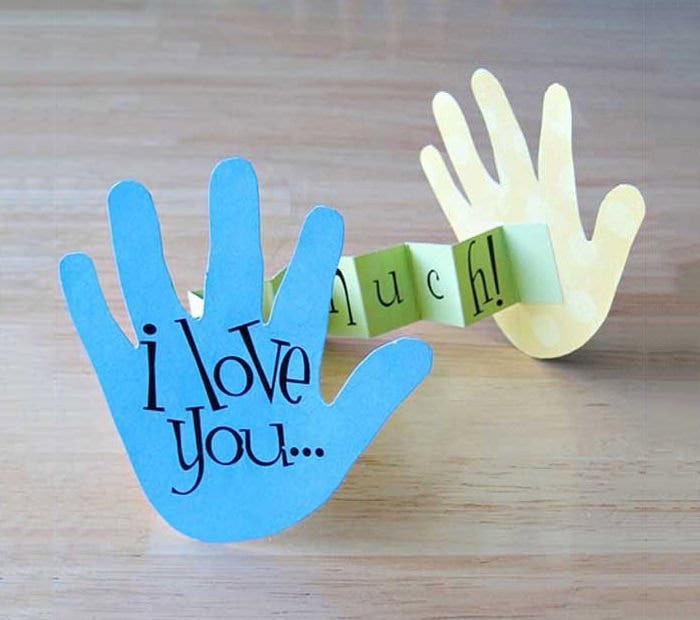 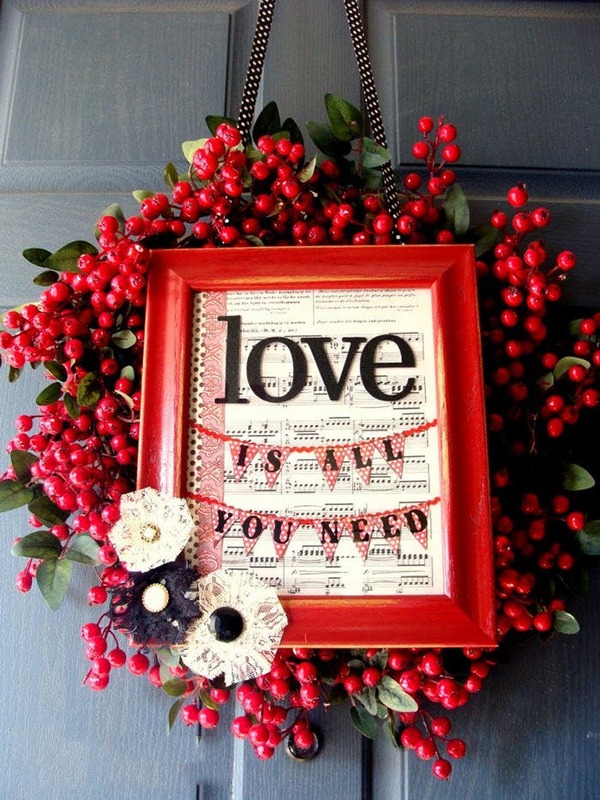 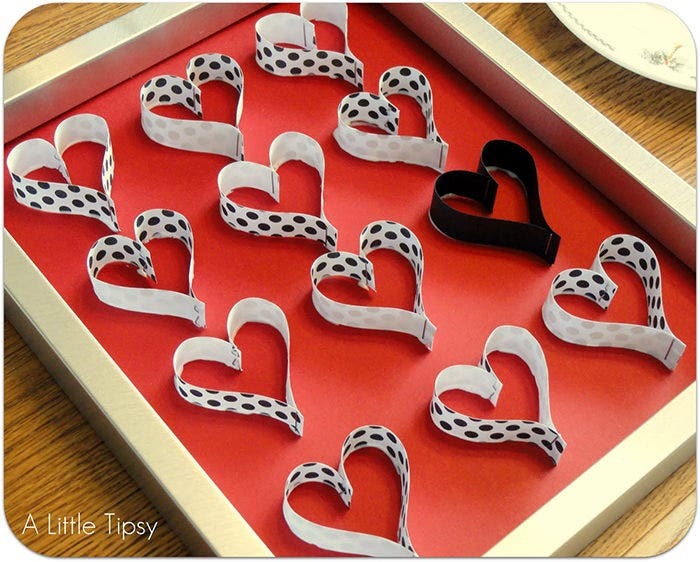 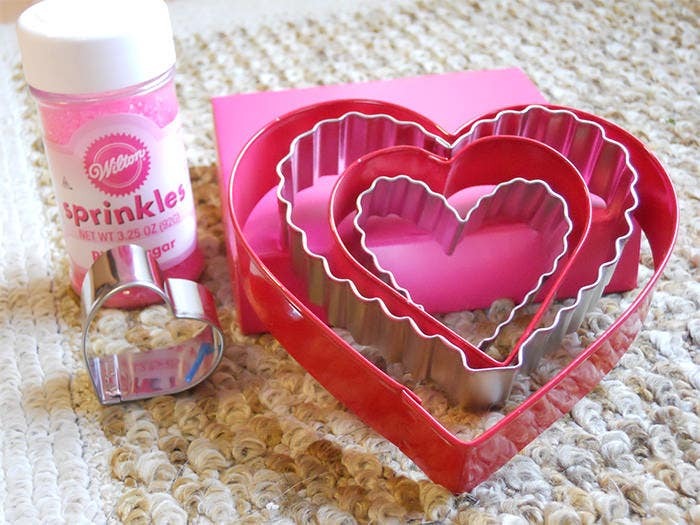 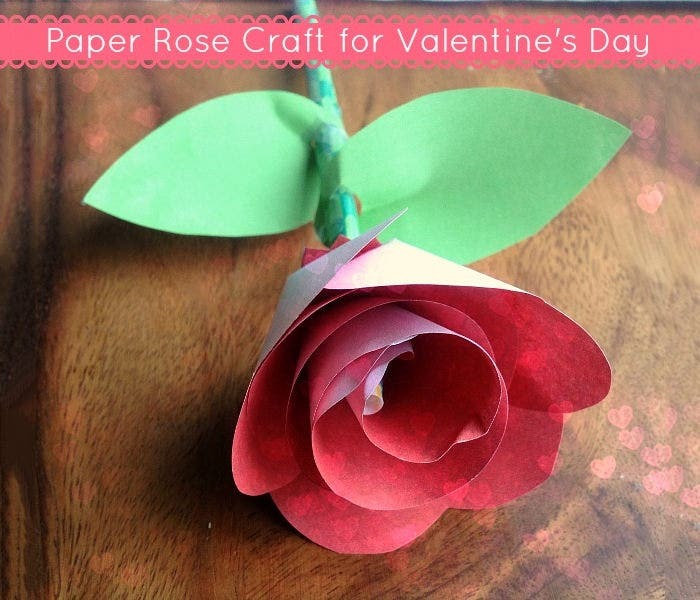 Easy Valentine Crafts, Valentine Crafts for Children, Valentine Paper Crafts. 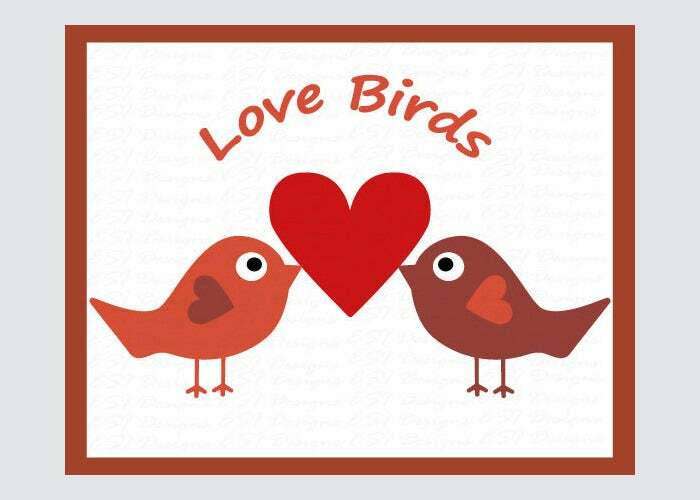 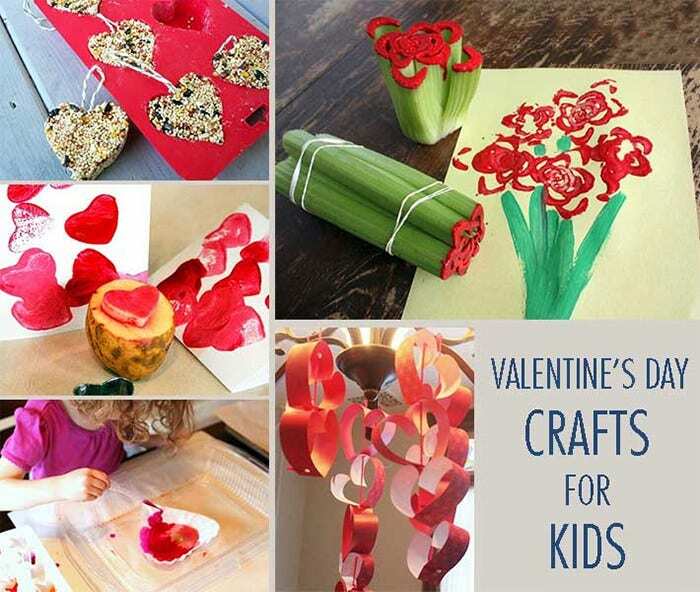 Now you can include your kids in the ecstatic feeling of Valentine’s Day. 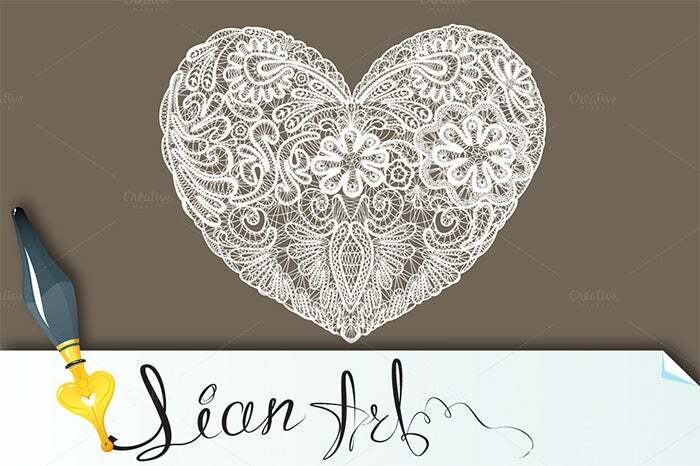 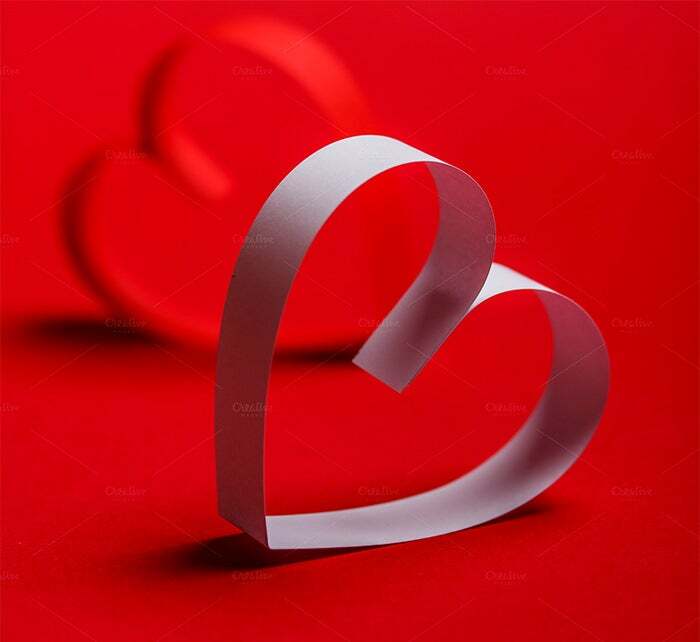 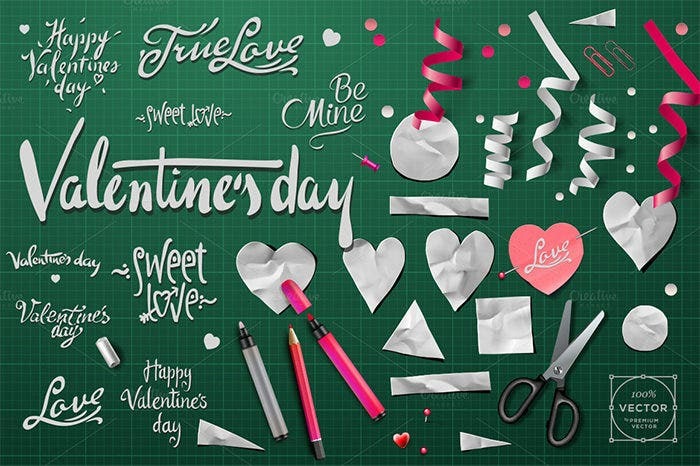 Feel free to download these premium Valentine craft templates which can be used to make colouring books, origami figures, cut-out figures and games/puzzles pertaining to V-Day. 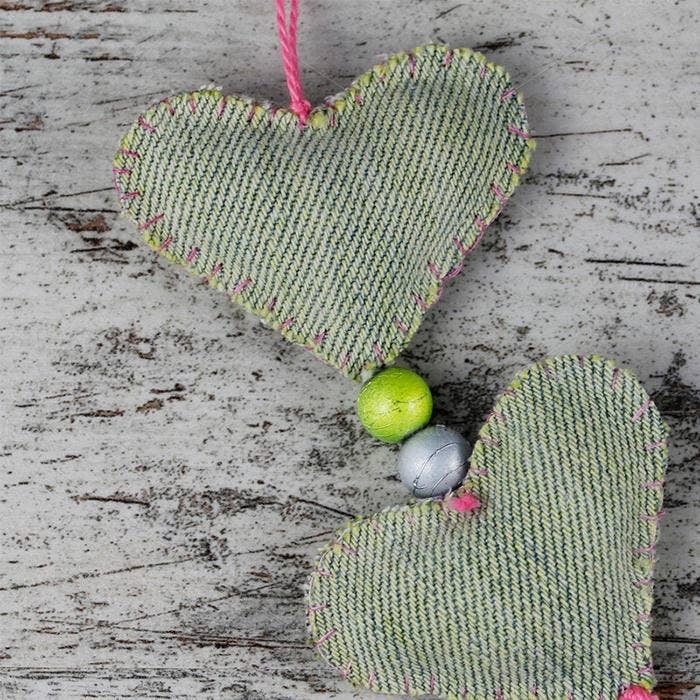 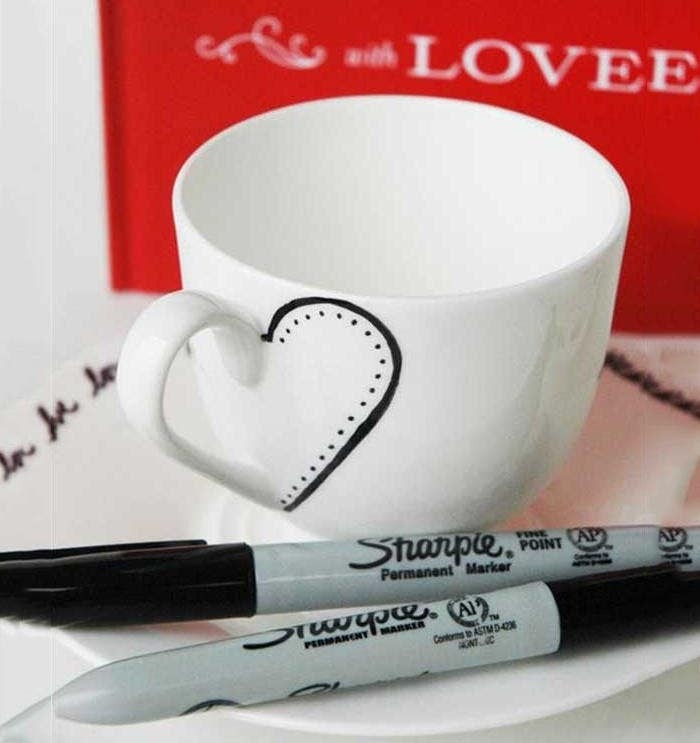 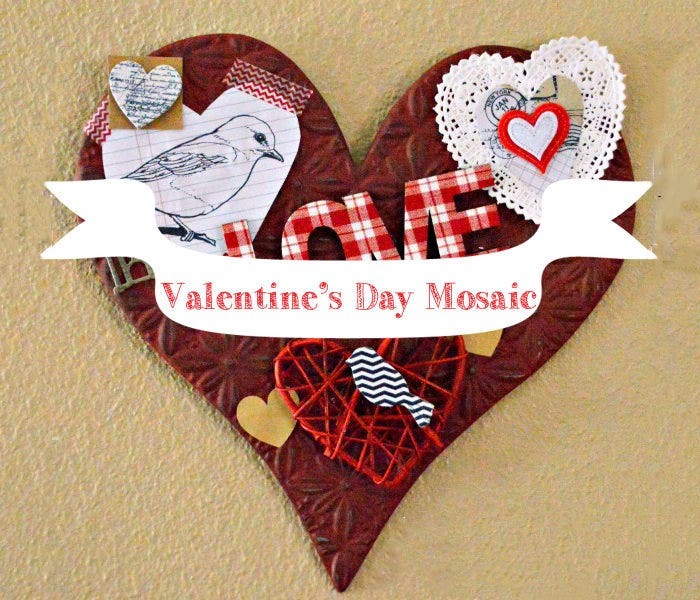 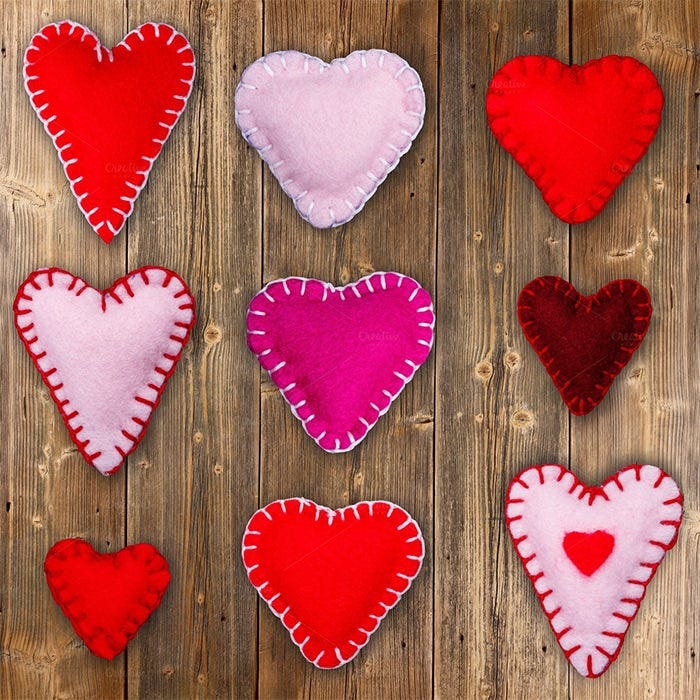 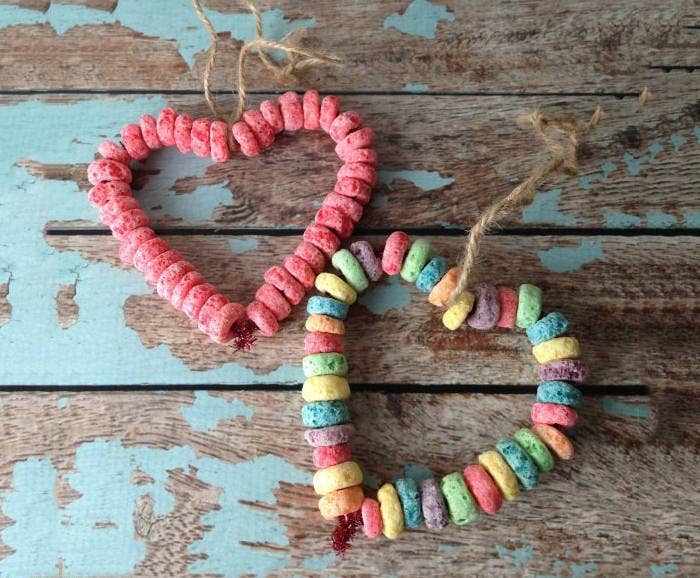 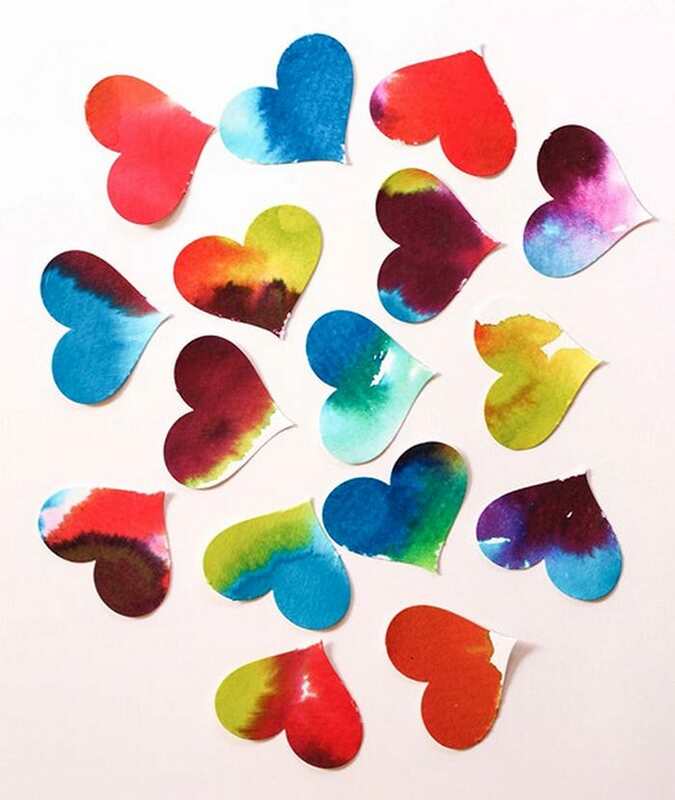 A huge variety of free valentine crafts are available for keeping your kids busy for hours while you plan out your perfect V-Day activity. 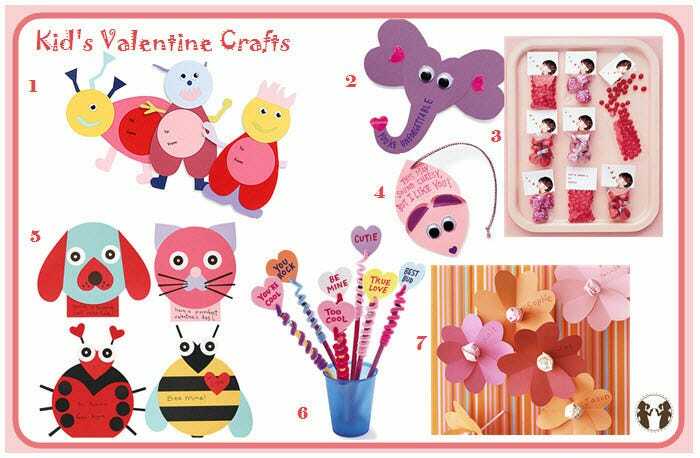 Animal Craft Templates- which include adorable elephants in the shape of hearts, cute bunnies, butterflies, puppy love craft and fingerprint arts and crafts ideas. 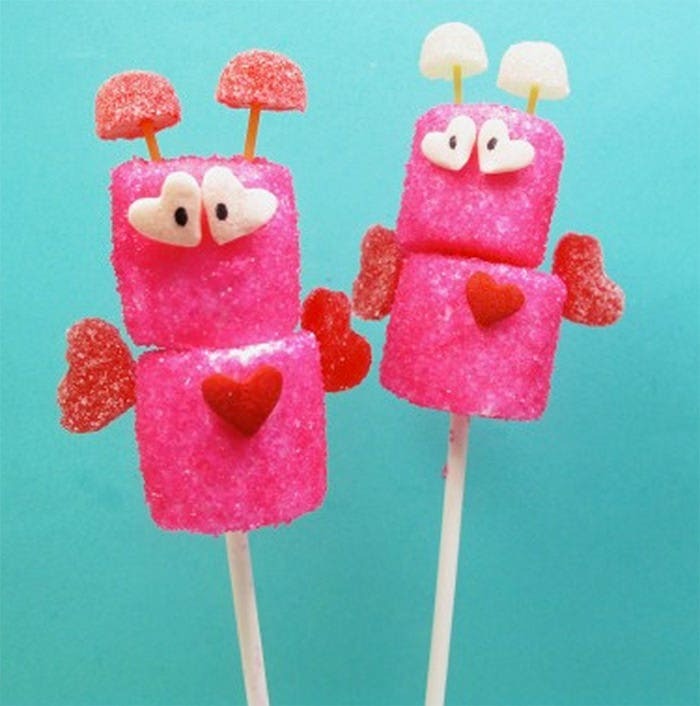 Candy Valentine’s Day Crafts- candy-bunny cards, Candy Butterfly cards, Candy dragonfly craft and much more. 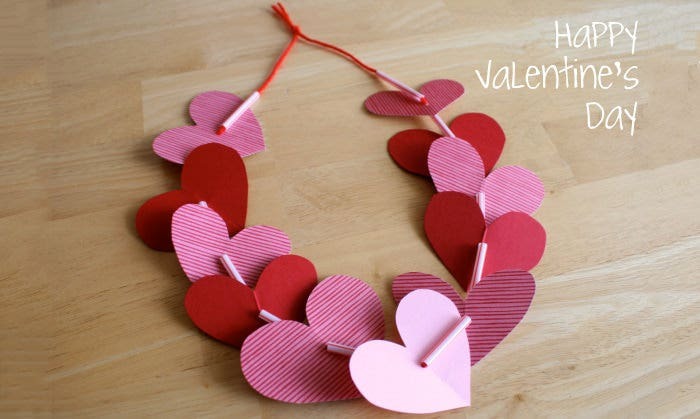 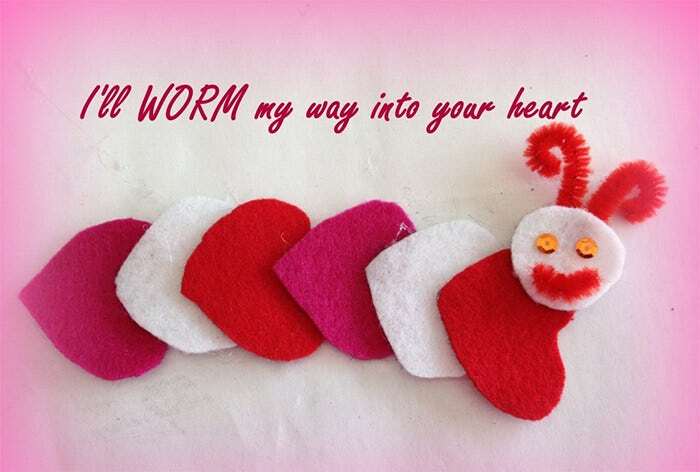 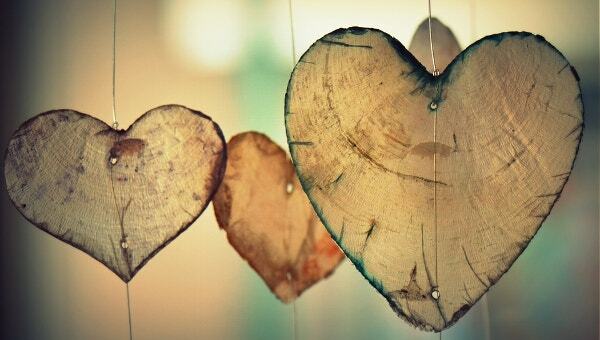 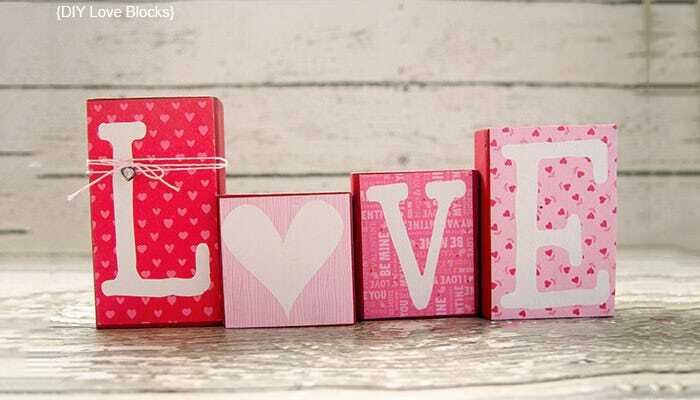 Open a world of imagination for your kids with these Easy valentine crafts for kids Valentine Templates. 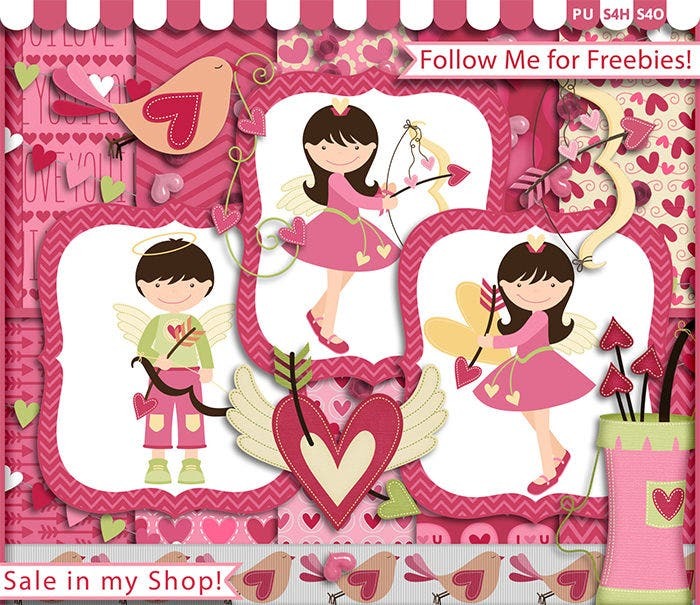 Educational Templates- these mix fun with learning, find interesting learning games, puzzles, colour learning boxes, shape learning Valentine Crafts for Preschoolers etc. 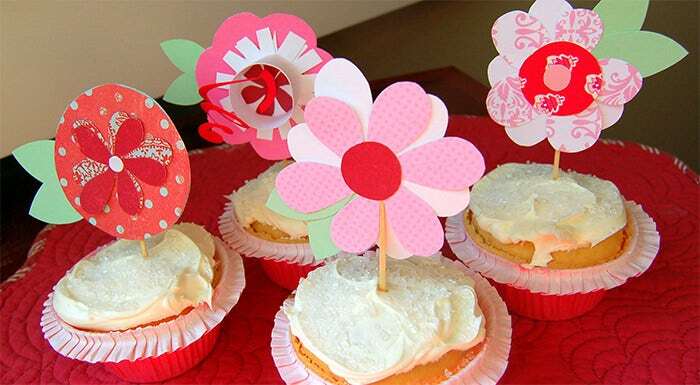 which will help you to spend some quality time with your kids on a special day. 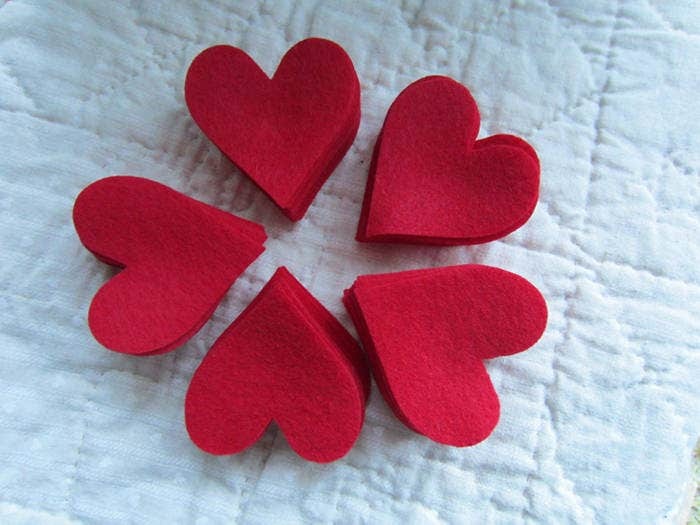 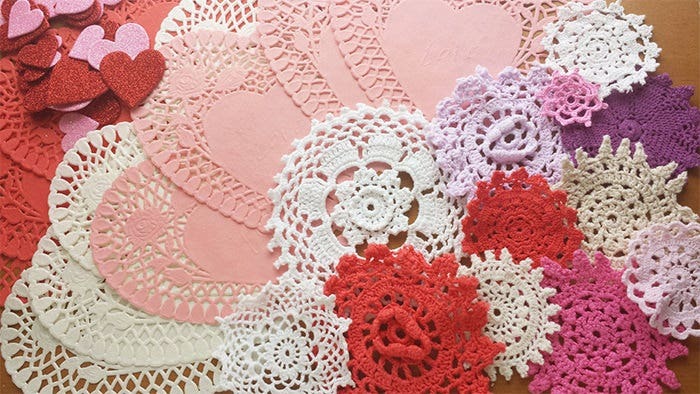 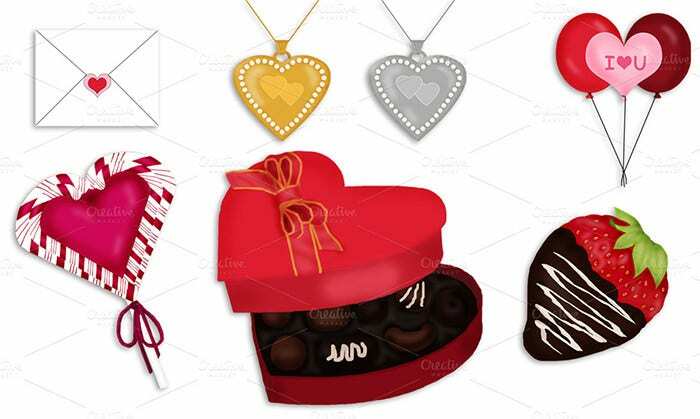 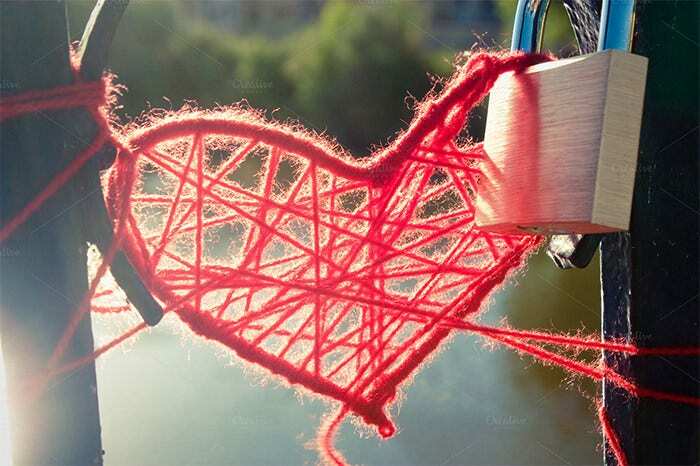 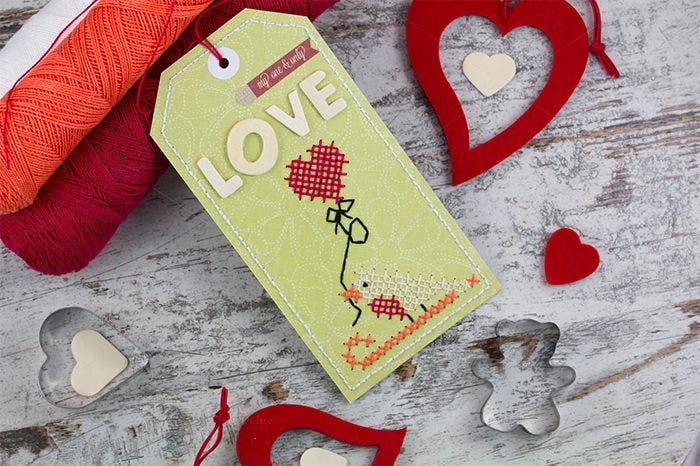 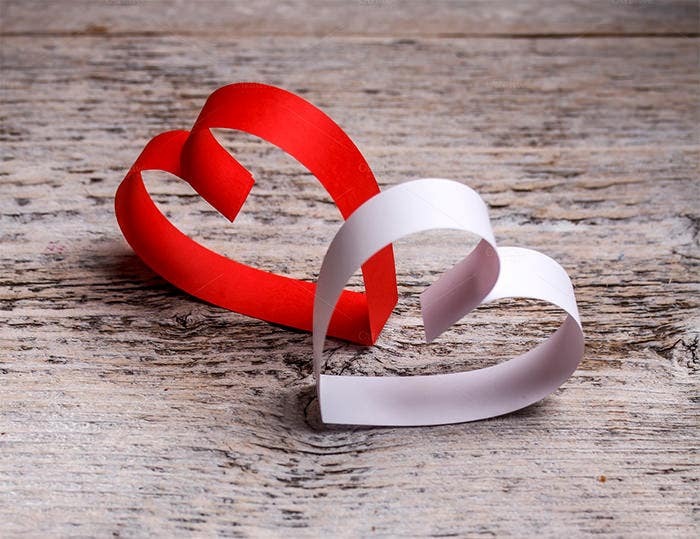 Religious Valentine Crafts for Toddlers – cut outs of Baby Angels, Cupid, Foam Heart angel cut outs, Jesus Doorknobs and much more can be found in the cornucopia of craft templates suitable for kids.